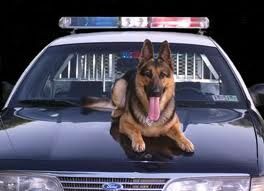 The Chicago Tribune has completed a review of three years of data on drug detection dogs used in traffic stops. It finds the dogs were wrong more often than they were right. Only 44% of positive alerts led to the recovery of drugs or paraphernalia. The success rate dropped to 27% for hispanic drivers.